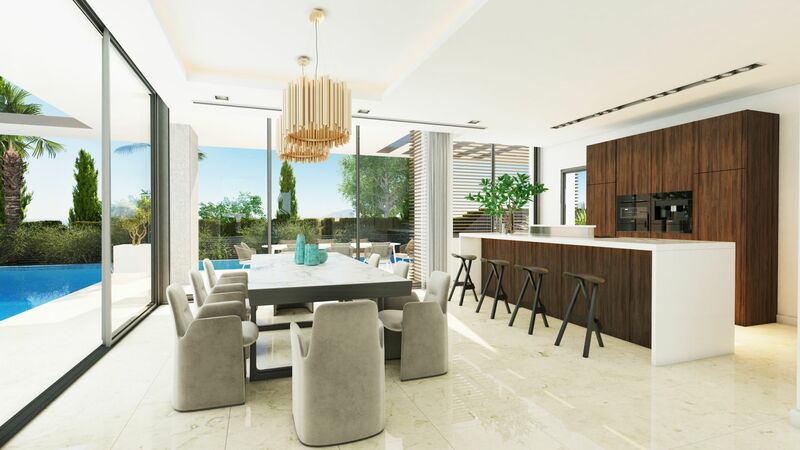 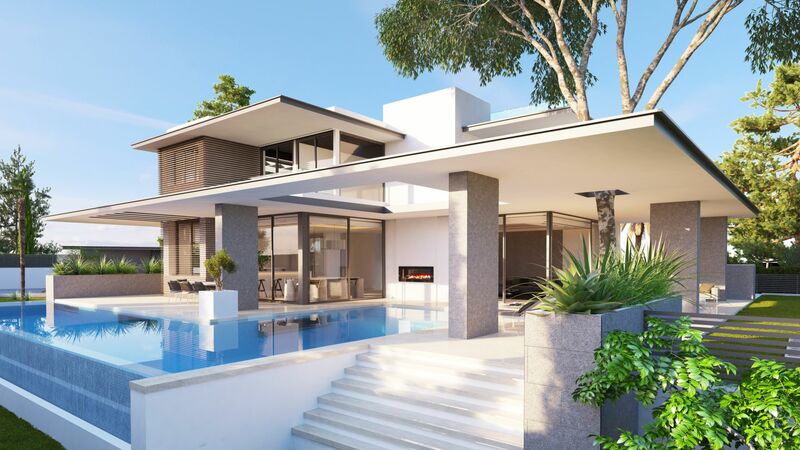 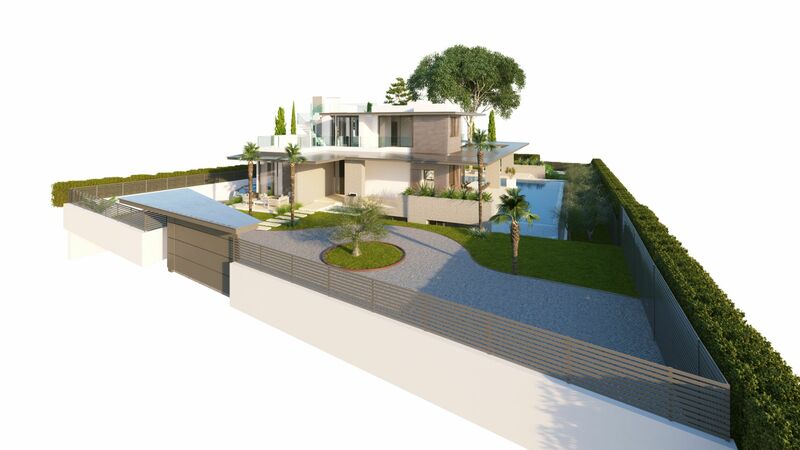 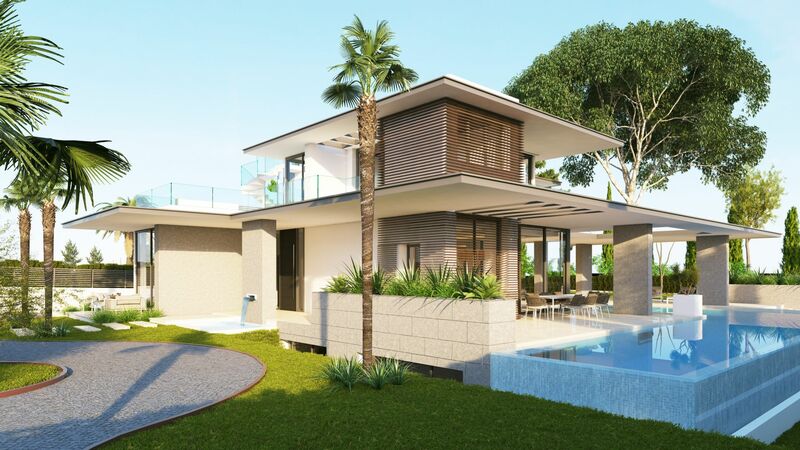 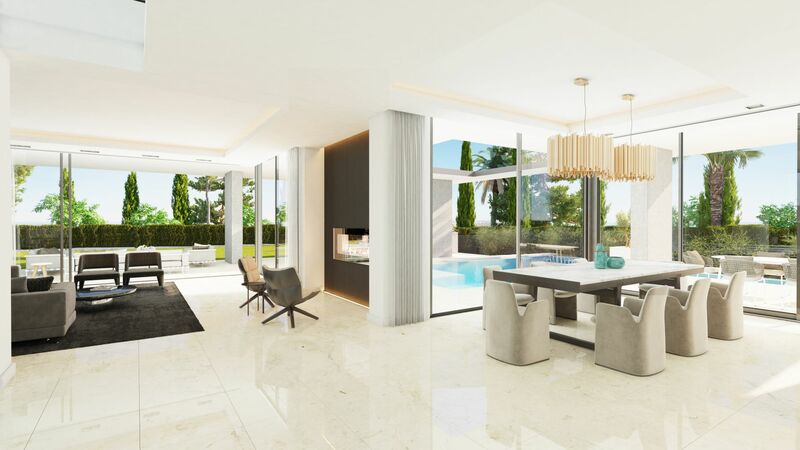 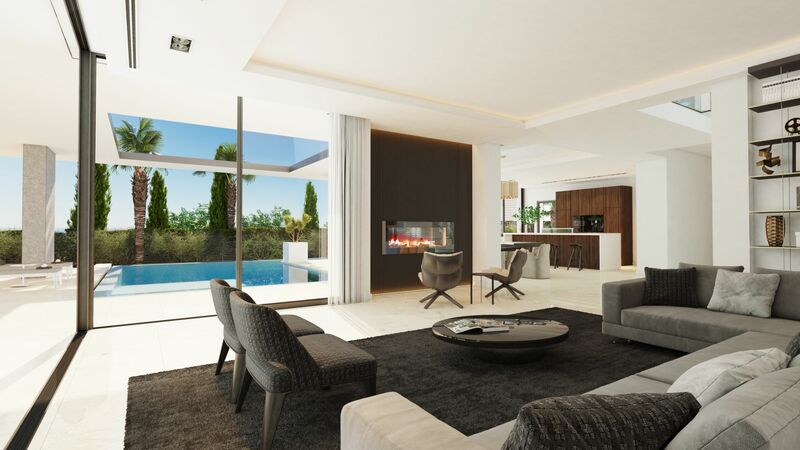 Brand new modern villa available for sale off-plan within one of the best urbanizations in Marbella Golden Mile, Altos de Puente Romano. 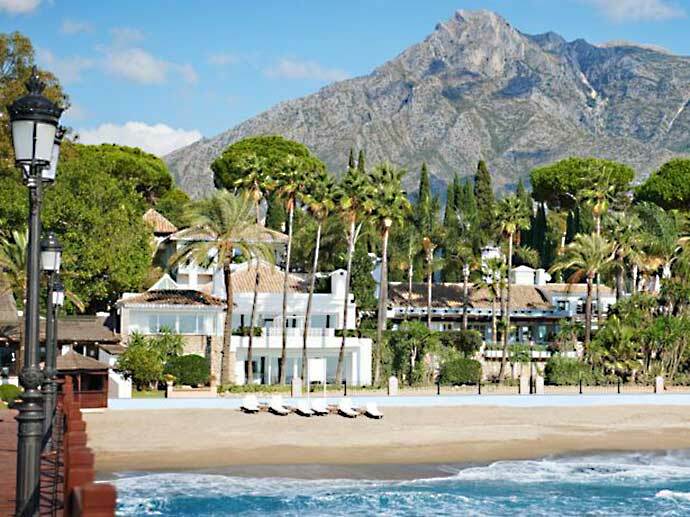 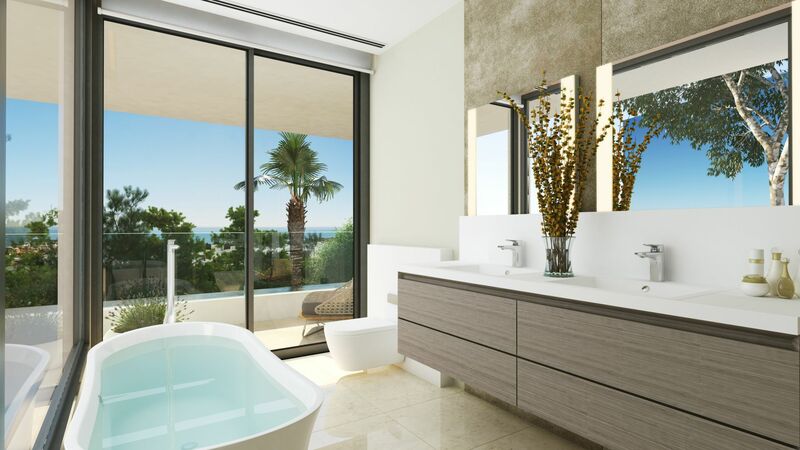 The urbanization offers 24-hour security and easy access to all amenities and beach. 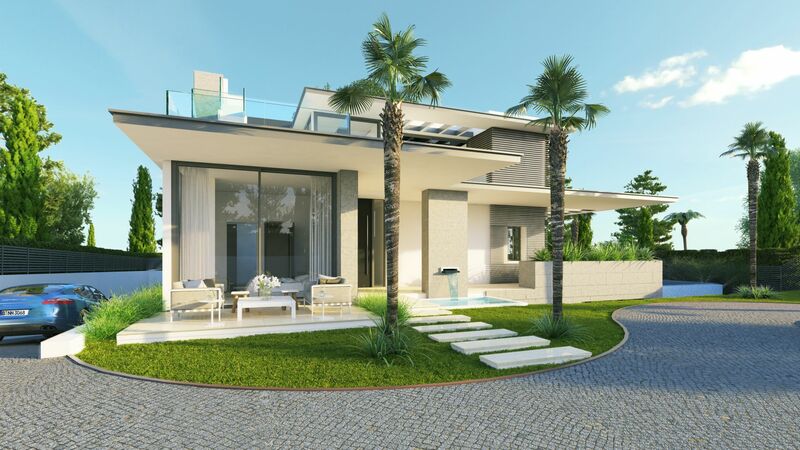 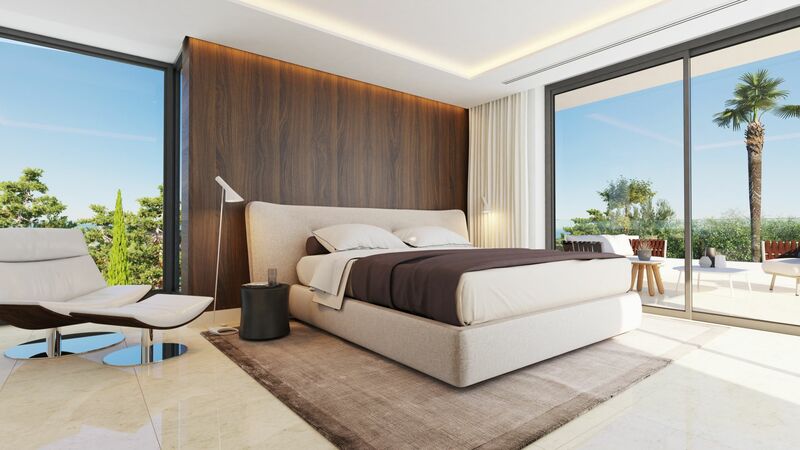 The Villa include 4/6 bedrooms and feature the latest technologies and installations, high quality finishes, bright modern interiors. 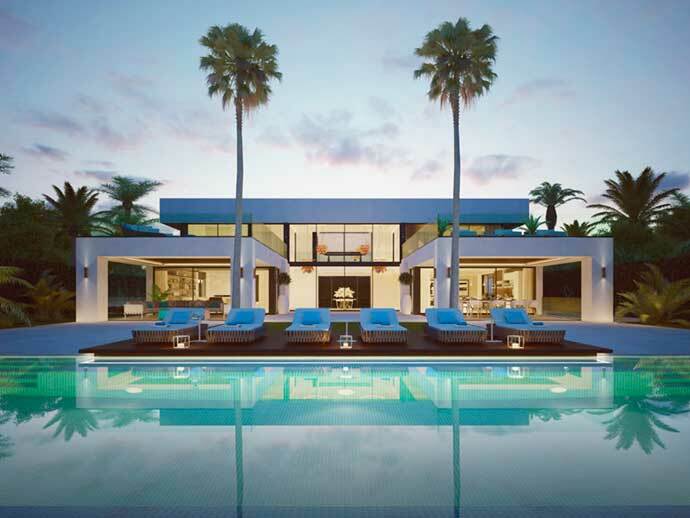 The property comes with private garden, pool and solarium terrace.